Worried that your taxes are too complex and don't know where to begin? We're here to help! Try using our FREE guide. 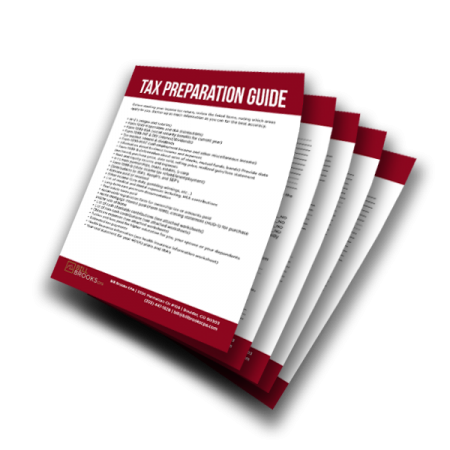 Download our Tax Preparation Guide to help you with your tax return! By adding your contact information, you will immediately receive your Free Guide. On occasion, we will also send other helpful tax tips for your benefit. Unsubscribe with 1 click any time.